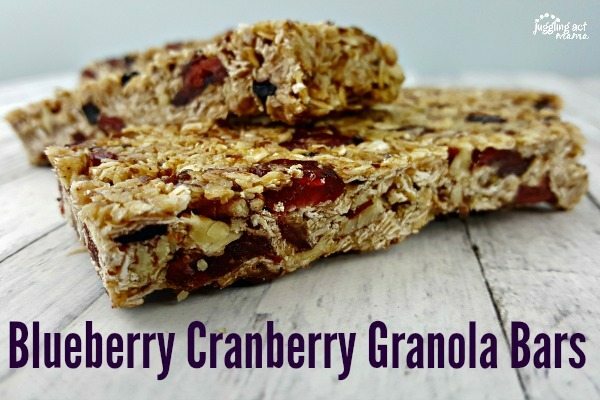 Our Blueberry Cranberry Granola Bars Recipe is simple and easy. 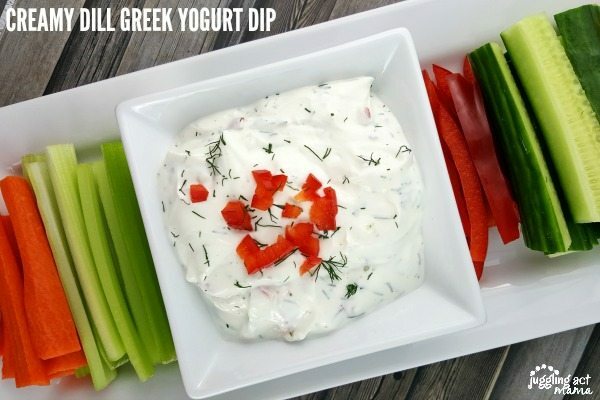 They make a great snack anytime of day! Being a mom can be tough. It’s a 24/7 job that can be pretty thankless. It’s so easy to become overwhelmed as a mom, and that’s why it’s so important to have a support system around you. My family is amazing, but they’re not close enough to help with the last minute mini-crisis moments that can put you over the edge. Luckily, I have found an amazing group of friends – fellow moms that are just trying to be the best moms they can be, while still staying sane. 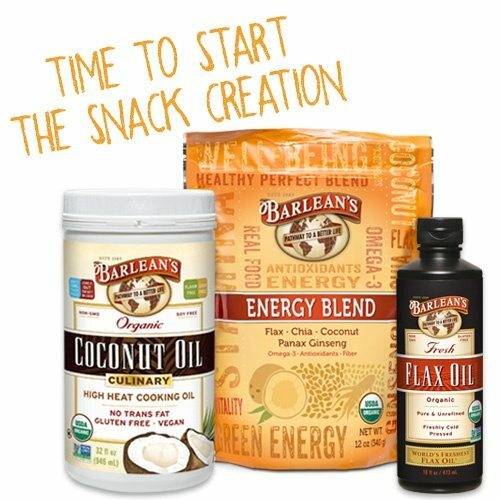 Barlean’s Flax Oil is a pure and unrefined source of plant-based, vegetarian Omega-3 fatty acids. The Energy Blend provides a potent combination of nutrients from whole superfoods to power your active lifestyle. It is formulated with traditional energy producing Panax ginseng, along with organic flaxseed, chia seed and coconut, Energy Blend is a nutritional powerhouse of Omega-3 (ALA), antioxidants and fiber. Balean’s Organic Culinary Coconut Oil is flavorless and will not affect the taste of foods, so it’s great to cook with. Coconut oil does not contain any trans fat (the unhealthy kind). It is semi-solid at room temperature and liquid when warm. When I thought about what recipe I wanted to develop for Barlean’s this month, I thought of my friend Katie and knew she and her family would love them! I was right. After I dropped them off, she called to tell me that her boys gobbled them right up. Preheat the oven to 350-degrees F. Line the bottom and sides of a 9x9 square baking pan with parchment paper. Lightly grease with coconut oil. Toast the oats and pecans on a parchment-lined baking sheet for 5 minutes. Stir and bake another 5 minutes until toasted lightly to bring out the flavor. Use the parchment paper to transfer the mixture to a large mixing bowl. Add the Barlean's Energy Blend and set aside. Combine the coconut oil, honey and brown sugar in a small saucepan over medium high heat. Stir until the coconut oil melts and the sugar dissolves. Remove from heat and add the flax oil and vanilla extract. Pour the coconut oil mixture over the toasted oats and pecans. Mix well. Let cool about 5 minutes before adding the dried fruit and mini chocolate chips. Stir to combine. Transfer the mixture into the prepared 9x9 pan and use the back of a spatula to firmly press the mixture into the pan. Pack the mixture down tightly to ensure that they will stick together. Cover and refrigerate 1-2 hours. Using the parchment paper, lift the bars out of the pan and set them onto a cutting board. Cut into 12 pieces. Store leftovers in an airtight container for up to one week. For harder bars, store in the refrigerator. Use maple syrup or agave nectar instead of honey. Instead of pecans, use chopped almonds or walnuts. Add 1/4 cup of sunflower or chia seeds. 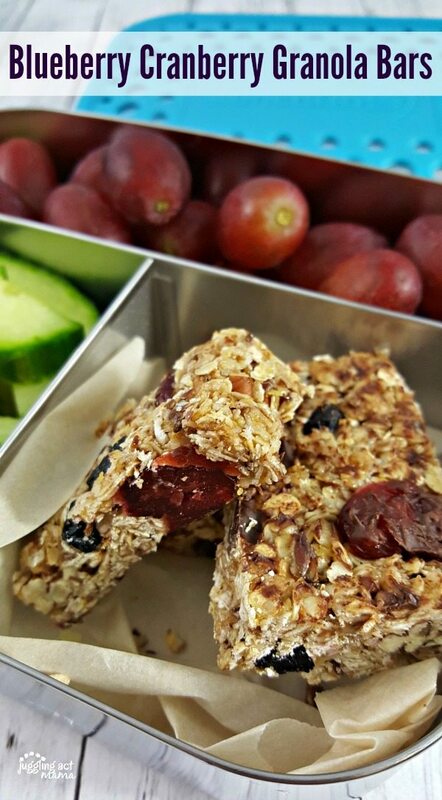 Swap out the dried blueberries and/or cranberries for other dried fruit like apricots, raisins, or mangos. Note about variations: If you add additional ingredients like nuts or seeds, you may need to add a little more liquid to help keep the correct ratio between wet and dry ingredients. I’m very excited to be a part of the Barlean’s Blogger Program. Their products are amazing and a great addition to a healthy lifestyle. I also learn a lot about other cool products and companies that are ecologically responsible, like LunchBots. They make stainless-steel lunch and snack containers and insulated lunch bags. LunchBots was started by Jacqueline Linder, a mom who was concerned about chemicals in plastic leaching into her food. Today, LunchBots is still a family-owned business. 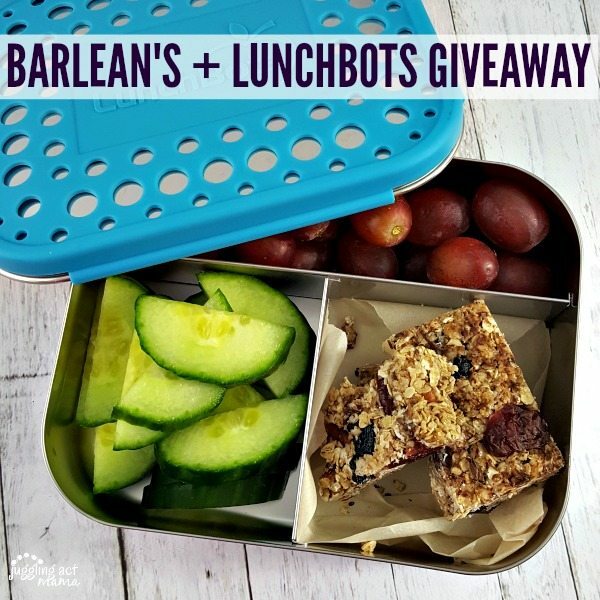 Giveaway is for (1) container each of Barlean’s Coconut Oil and (1) LunchBots container. One (1) winner will be chosen. Prize must be claimed within 48 hours of announcement or a new winner will be drawn. All entries will be verified. This giveaway is in no way associated with Facebook, Pinterest, Twitter, Instagram, Rafflecopter, or any other entity unless otherwise specified. Juggling Act Mama not responsible for delivery of prize. Giveaway ends 10/18/2017 11:59pm EST. 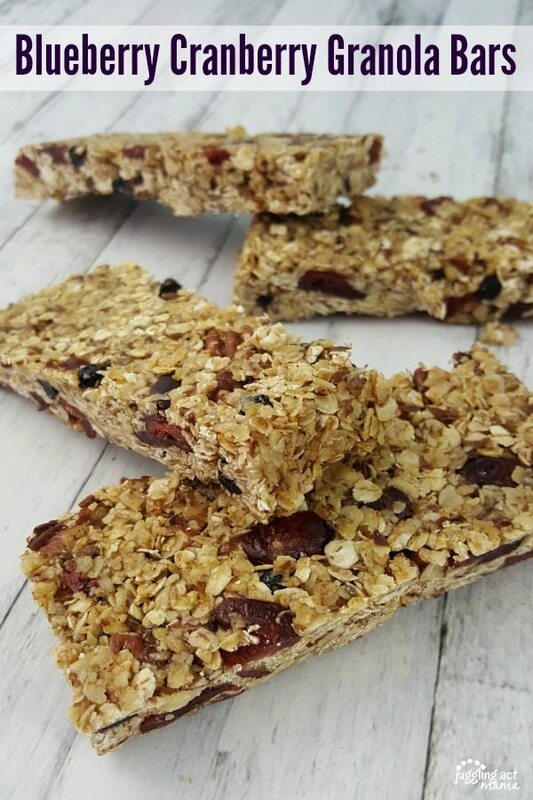 I love making my own granola bars! I never thought of using dried blueberries though, I can’t wait to try these.